How Far is Proviso Green View? There are soothing colours of exclusively build spaces multiplied with day to day conveniences inviting and envisioning your presence in the greenest place. A place where you would experience the purest form of living in green environment; every sq. ft. depicting image of comfort living. And there is nothing like owning a place, where you can reside in peace and enjoy beautiful living. Green View is such an expanse where everyday you’ll be greeted with colours of great lifestyle and luxury delights, making life an art of nature. Green View located at Ulwe occupies special space in the spectrum of beautiful conveniences. This place is amongst the most developing and sought after destination in Navi Mumbai. It is a world, which presents a beautiful backdrop for setting up dream home. The future rail connectivity, proposed Bamandongri & Kharkopar railway stations forming an excellent mode of commuting. The Reliance SEZ and approved International Airport would make this place a leading destination in the near future. State-of-the-art fire protection system as approved by Govt. Proviso group of Companies is a regional, full-service real estate development and management company. Our objective is to be a profitable leader in commercial, retail and residential real estate. We will serve our customers’ needs and will consistently produce and manage developments of lasting value to the community. The Mumbai Builder has crafted some exquisite projects which are perfectly handcrafted such as Proviso Group Sai Proviso Aashlesha one of the project which is under construction by the builder is offering 2,3 BHK Apartments for sale in Kopar Khairane, navi Mumbai. Sai Proviso County one of the prestigious projects of the builder being planned and developed with Compact 1 BHK and spacious 2 BHK Apartments ready for sale in Panvel, Navi Mumbai. If you ever think of buying a home in Panvel, Navi Mumbai better opt for Proviso Group they offer best in class with affordable pricing. 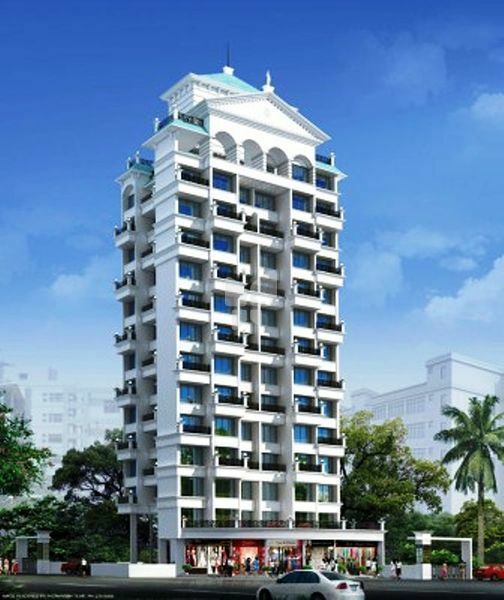 BKS Airoli Apartments is one of the Prelaunch by the builder developed with 2,3 BHK Apartments with spacious and unique floor plans for sale in Airoli, Navi Mumbai. We recognize the need to be flexible, entrepreneurial, and aggressive, both as individuals and as a company. We believe in teamwork, innovation, professionalism, and long-term decision-making. We endeavor to preserve and enhance our reputation for integrity through all our actions. The vision of Proviso group is to achieve the highest possible standards of the real estate industry while establishing our organization as the preferred real estate company within our market area.